Being a leader in the market, we are engaged in manufacturing, exporting and supplying a qualitative Coriander Powder.Provided powder is available in different sizes packaging options as per the demands of our clients. Offered powder is prepared under the guidance of our skilled professionals using the best grade coriander. 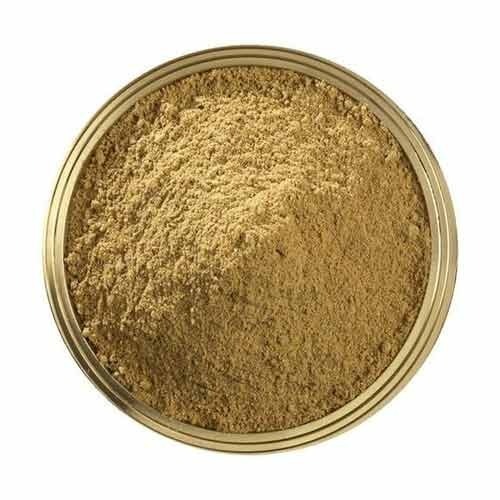 Owing to its high freshness and delectable taste, the offered powder is widely demanded among our clients. Further, clients can avail this powder at most affordable price. Incorporated in the year 2009, in Kochi (Kerala, India), we “PKM Fine Foods & Spices Pvt. Ltd.” are the reckoned manufacturer, exporter and supplier of wide gamut of Ready To Eat, Fresh Sauce, Indian Pickles, Spices Products, Curry Paste, Ready To Cook, etc. These products are processed with the mixture of basic ingredients procured from authentic vendors of the market. Our offered products are used in kitchen of various houses and hotels to as a ready to cook solution while prepare dishes and adding flavor in cooked item. We provide these dishes to our clients in safe packaging options to provide their safer delivery at user’s end and prevent them from environmental factors. Further, these products are checked for their quality on series of quality parameters before being supplied to our clients. Our offered products are well-known by our clients for their enormous features such as pleasing aroma, rich in taste, distinct flavor, accurate mixture of ingredients, long shelf life, hygienically packed, free from added preservatives and freshness. We are exporting our products in Indian Subcontinent. We are offering our products under the brans name Goodiez, Kurians.